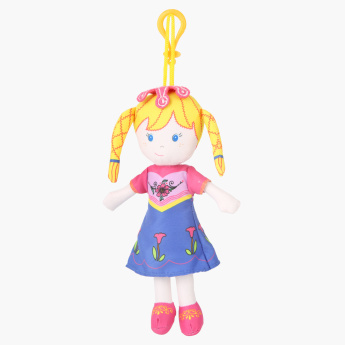 Juniors Printed Rag Doll | Purple | Excellent choice for fun and imaginative playtime. 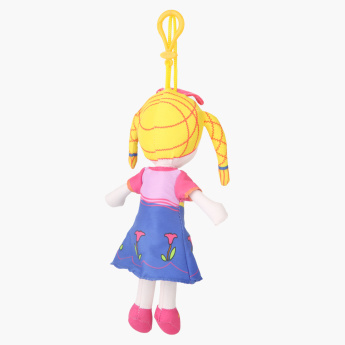 Fun and an ideal companion to play with, this rag doll is sure to pep up your girl's toy collection. 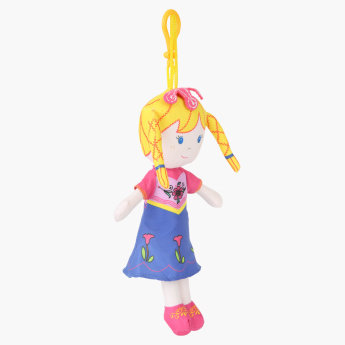 It is soft and cuddly ensuring your darling enjoys playing and sleeping with it.